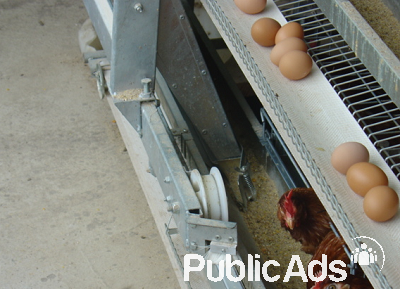 We are a private hatchery and sell high quality day old broiler chicks and Layer day old chicks at the best prices. 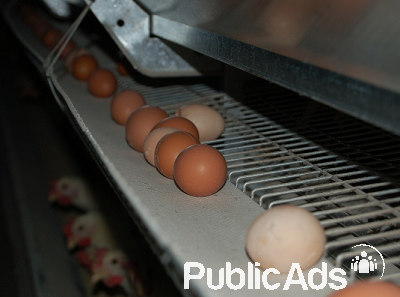 Our company is a small but ambitious company and is eagerly seeking partnership in the International community to supply high quality broiler / layer hatching eggs and day old poultry chicks. We can offer different breeds of broiler day old chicks like Cobb and Ross. 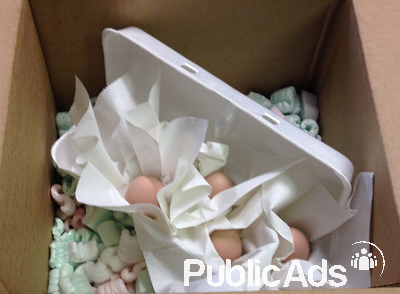 Also we can offer you different breeds of layer day old chicks (brawn and white) like Hyline, Lohmann, Isa. 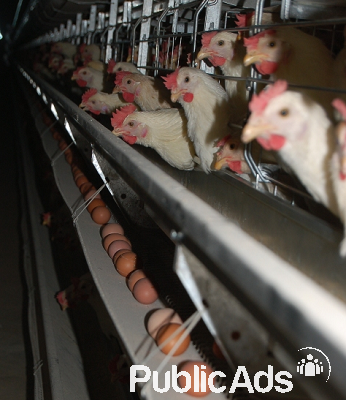 We can conveniently supply 50,000 chicks per month and Millions of hatching eggs per month We offer 1st Grade chicks for sale. All chicks are vaccinated. Delivery can be arranged. So email us for more details and please provide a contact number when emailing.